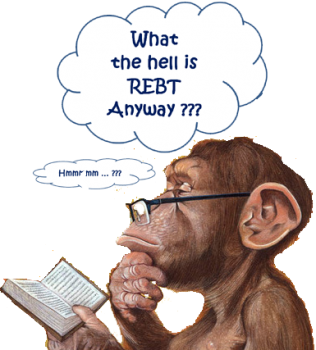 What is REBT? | What is REBT? What the hell is it, anyway??? Click the blue link below for Will Ross’s excellent, easy-to-follow explanation . . .
With thanks to my friend, the late Will Ross who produced the excellent website, REBT Network, http://www.rebtnetwork.org/ . 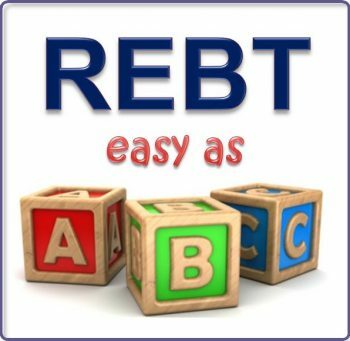 Very few in the field have Will’s ability to communicate REBT in a simple, clear way, and especially to break the actual steps of doing REBT down into a manageable process that anyone can begin to use. I envy Will’s ability to explain the basics so elegantly, so rather than trying to re-invent the wheel, here is in his own words. Rational Emotive Behavior Therapy (REBT) is a form of psychotherapy and a philosophy of living created by Albert Ellis in the 1950’s. 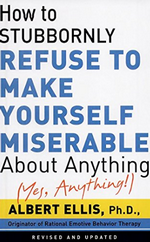 According to Albert Ellis and to REBT, the vast majority of us want to be happy. We want to be happy whether we are alone or with others; we want to get along with others€”especially with one or two close friends; we want to be well informed and educated; we want a good job with good pay; and we want to enjoy our leisure time. Of course life doesn’t always allow us to have what we want; our goal of being happy is often thwarted by the “slings and arrows of outrageous fortune.” When our goals are blocked, we can respond in ways that are healthy and helpful, or we can react in ways that are unhealthy and unhelpful. 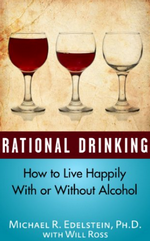 The goal of REBT is to help people change their irrational beliefs into rational beliefs. Changing beliefs is the real work of therapy and is achieved by the therapist disputing the client’s irrational beliefs. 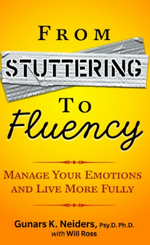 For example, the therapist might ask, “Why must you win everyone’s approval?” “Where is it written that other people must treat you fairly?” “Just because you want something, why must you have it?” Disputing is the D of the ABC model. 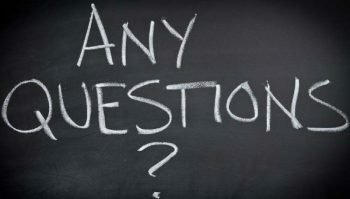 When the client tries to answer the therapist’s questions, s/he sees that there is no reason why s/he absolutely must have approval, fair treatment, or anything else that s/he wants. The only way to get better is to work hard at changing our beliefs. It takes practice, practice, practice. Clinical experience and a growing supply of experimental evidence show that REBT is effective and efficient at reducing emotional pain. When Albert Ellis created REBT in the 1950’s he met with much resistance from others in the mental health field. 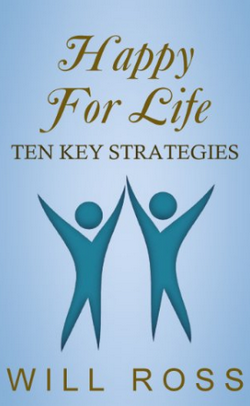 Today it is one of the most widely-practiced therapies throughout the world. 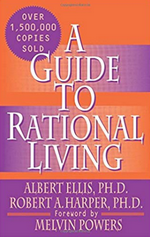 In the early days of REBT, even Dr. Ellis did not clearly see that consistent use of its philosophical system would have such a profound effect on the field of psychotherapy or on the lives of the millions of people who have benefited from it. 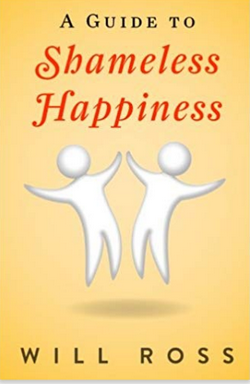 This introduction to REBT is based on Shameless Happiness, a concise booklet that outlines the basics of REBT. 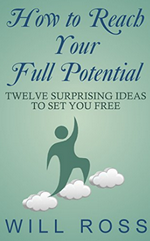 Will Ross is the webmaster and co-founder of REBTnetwork.org; he tutors REBT self-helpers and is the author and publisher of online REBT self-help materials. I think I've always looked at life and the lives of others this way I just never really thought about it in these terms. I was always taught life isn't always fair but if you look at a situation from the other persons perspective and understand why that person may do doing or saying things you aren't as bothered by things and you can focus on your life and how you choose to live it. This is such a great and helpful explanation. 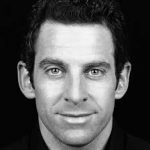 I think that the more we can foster awareness of our own thought processes and subconscious belief systems, the more we'll be able to shed our insecurities and thrive as a people!